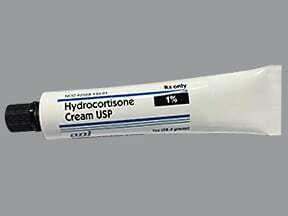 What conditions does Hydrocortisone Cream With Perineal Applicator treat? Tell your doctor right away if any of these unlikely but serious side effects occur: rectal bleeding, change in skin appearance (e.g., color, thickness), skin redness/tenderness/pus or other signs of infection. Rarely, it is possible this medication will be absorbed into the bloodstream. This can lead to side effects of too much corticosteroid. These side effects are more likely in children and people who use this medication for a long time. Tell your doctor right away if any of the following side effects occur: unusual/extreme tiredness, weight loss, headache, swelling ankles/feet, increased thirst/urination, vision problems. Tell your doctor right away if any of these rare but very serious side effects occur: signs of serious infection (e.g., fever, persistent sore throat). 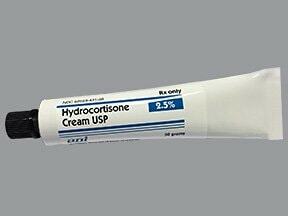 List Hydrocortisone Cream With Perineal Applicator side effects by likelihood and severity. Before using this medication, tell your doctor or pharmacist your medical history, especially of: diabetes, eye problems, infections (especially rectal sores/infections), liver disease, stomach/intestinal problems. What should I know regarding pregnancy, nursing and administering Hydrocortisone Cream With Perineal Applicator to children or the elderly? If you miss a dose, use it as soon as you remember unless it is almost time for the next dose. In that case, skip the missed dose and resume your usual dosing schedule. Do not double the dose to catch up.